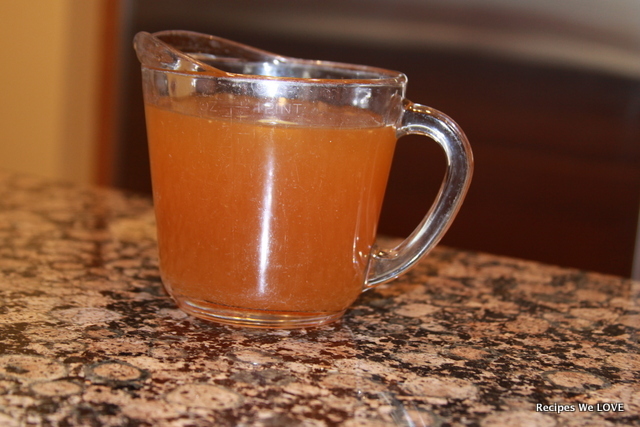 Making your own beef broth is much like making Chicken Stock. 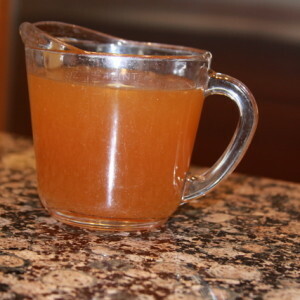 When making beef broth you are going to want a bit of meat in the pot to help make the broth flavorful, and I have been told that you want to actually cook the bones first for a good flavor. When making broth I usually cook a roast and some "soup bones" in my crock pot then once that was finished and we have enjoyed our roast, I Put the bones, and a little of the meat back into the crock pot. Then add some onions, garlic, celery, and carrots, a splash of vinegar and fill with water. Cook on high for another 3 hours, then once it has cooled Freeze or can (which is a post for another day). If I don't want to make broth right when I cook a roast or a bony piece of beef, I simply put the "leftovers" and and bones back in the freezer until I am able to make the broth.